Stanton Development and EastBanc, Inc. announced today two new tenants in their Hine School Redevelopment at Eastern Market. 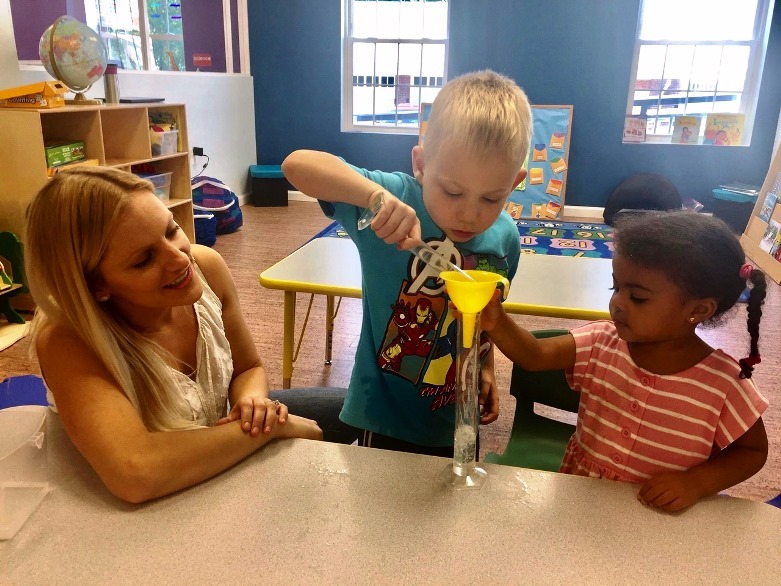 STEM Preschool, a quality learning environment for children with lab-structured activities, has signed a 10-year lease agreement at 770 Pennsylvania Avenue SE and will open a 3,484-square foot education space, which is the organization’s first D.C. location. 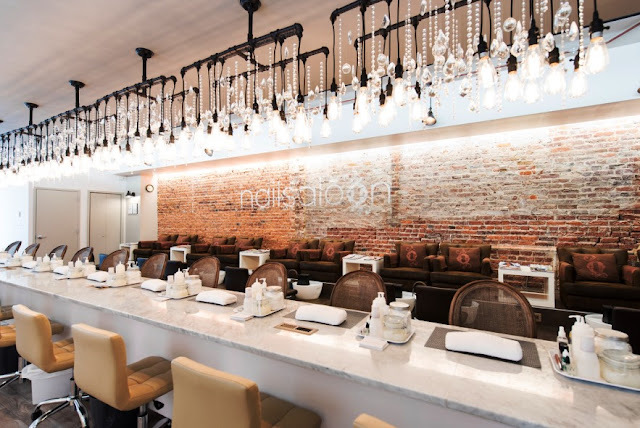 Nailsaloon, a DC-based quality, non-toxic salon, has signed a 5-year agreement for 1,440-square feet at 740 C Street SE to open their second D.C. location. 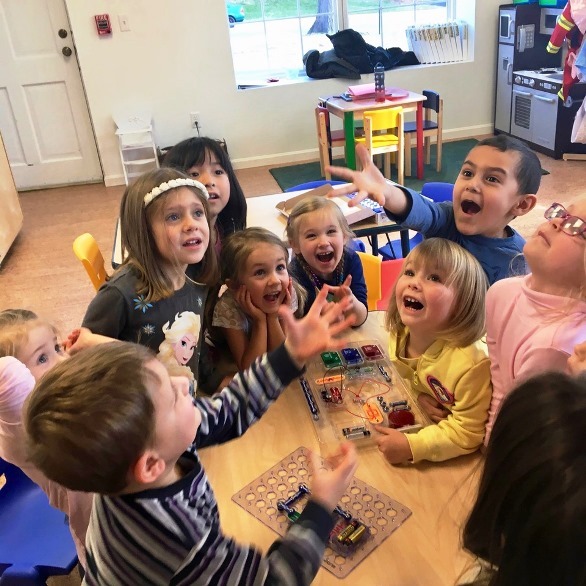 STEM Preschool is slated to open in 700 Penn’s 8th Street Building, adjacent to Trader Joe’s, this spring, while Nailsaloon is expected to launch in spring 2018. STEM Preschool, known for its commitment to create and establish safe, nurturing environments for children to develop and foster their skills in science, technology, engineering and math, will open its second preschool this year. For years, education facility has been teaching children in their flagship Arlington location and wanted to expand and provide the many families on Capitol Hill with an alternative option for education. 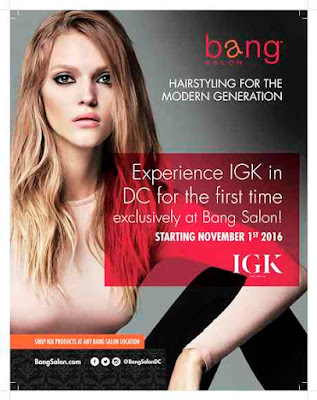 After three years on 14th Street NW, Nailsaloon is expanding their DC footprint and opening their second location at 700 Penn. Founded by friends Andréa Vieira and Claudia Diamante, Nailsaloon offers guests signature, natural “5-free” color polishes with a host of natural, non-toxic nail services in a friendly, chic environment where patrons can grab a cocktail or coffee. Nailsaloon is known for their gel-free, non-toxic nail lacquers and their single-use, medically sanitized tools as well as a sophisticated ventilation system. 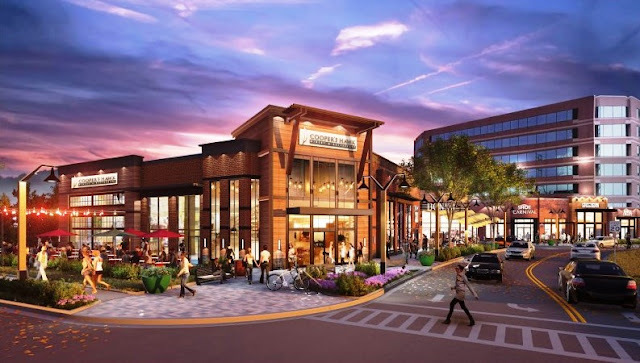 "STEM Preschool and Nailsaloon diversifies our collection of retail at 700 Penn,” says Anthony Lanier, president of EastBanc, Inc. "These leases show our commitment to providing Eastern Market residents, families and workers alike with locally owned businesses and services." The Hine School Redevelopment Project is a new mixed-use development, which includes a 156,000-square foot office building, 162 apartment residences that are comprised of 46 units of affordable housing and 116 market-rate residential units, and 60,000-square feet of specialty shops, boutiques and restaurants. The Hine School Redevelopment Project's commitment to locally owned retail and sustainability includes Gold and Silver LEED Certified designs, green roofs, car-sharing and underground bike racks and showers. 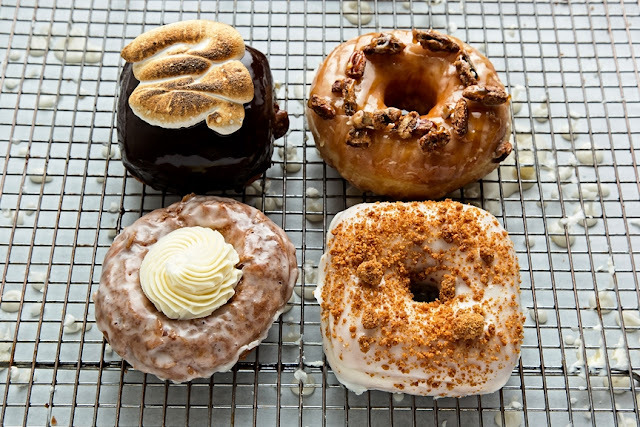 Nailsaloon and STEM Preschool join 700 Penn at Eastern Market's existing tenants: ice cream shop Trickling Springs Creamery, home goods store Antiochia, District Veterinary Hospital, juicery Jrink, coworking space The Yard: Eastern Market, and the newly opened Trader Joe's grocery.